Medical Coding & Reimbursement Specialist Degree. Find a career that utilizes your tech and analytical skills. With the expansion of the healthcare industry, demand for medical coding & reimbursement specialists is expected to rise. If you have an analytical mind and love technology, you may find working in the healthcare industry exciting and rewarding. This is a hands-on program and includes an externship in the final semester to help you gain real-world experience. Because this is an associate’s degree program, the classes you will take include general education courses such as English, math, economics and communications. You’ll also take general healthcare administration course such as Medical Terminology, Anatomy & Physiology, Medical Office Procedures, and Medical Law and Ethics. Focused coding classes are designed to help you develop expertise using ICD-10-CM or HCPCS codes. 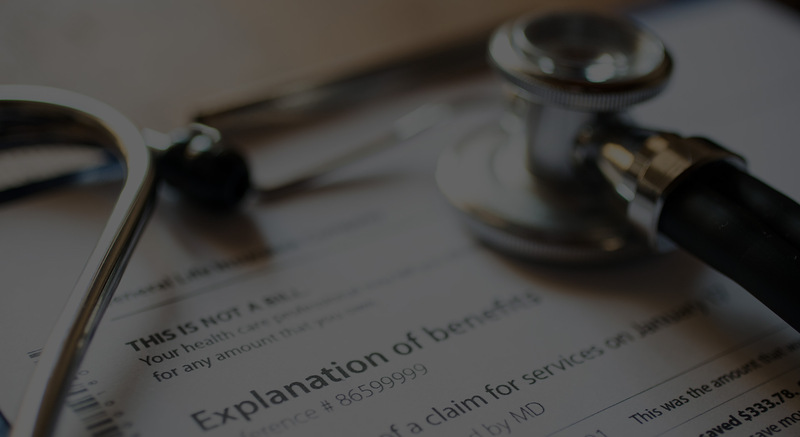 Medical coding & reimbursement specialists use various classification systems to code and categorize patient information for insurance reimbursement purposes. They organize and manage health information data, ensuring its quality, accuracy, accessibility, and security in both paper and electronic systems. Qualified specialists work in physicians’ offices, managed health care organizations, laboratories, medical centers, medical billing offices, and hospitals. The program is designed to help you learn necessary technical, communication and critical thinking skills you’ll need to be an effective coding & reimbursement specialist. You can work with patients, staff, and insurance representatives. Although technology is important in this profession, interpersonal and decision-making skills are essential. Also known as medical records and health information technicians or health information technicians, medical coding & reimbursement specialists are expected to be in great demand for the foreseeable future. According to the Bureau of Labor Statistics, Occupational Outlook Handbook, 2016-17 Edition, demand is expected to grow by 15%, much faster than the average for all other occupations through 2026. The program is designed to prepare you for a career as a medical coding & reimbursement specialist. Upon successful completion of this program, you’ll be eligible for an Associates Studies degree and the National Coding Exam. Learn more about the Medical Coding & Reimbursement Specialist program. Is a Career in Medical Coding & Reimbursement Right for you? It’s not a job, it’s what you do! Your EBI is what you’re all about. Ours is helping people reach their potential and succeed in a rewarding career. Your EBI is your own. We’ll help you find it. We think education is the foundation upon which your life is built. When you enroll, you’re committing to changing your life, and we’ll be there to help you every step of the way – teaching you the skills, supporting your goals, and helping you make it happen. Is a Career in Medical Coding and Reimbursement Right for you? Take the EBI Career College "Medical Coding and Imbursement Quiz"